In 2014 my collaboration, seen also the crisis of the publishing sector, from Milan took the way of Florence. FRATELLI ALINARI is not only a photo agency, but the oldest company in the world still operating in the field of photography and communication for images. I am proud to contribute to the continuity of a photographic project born in Florence in 1852 and which now proposes to tell the story in addition to history. Twenty photographers, twenty contemporary looks committed to telling the world, each with their own personal style. 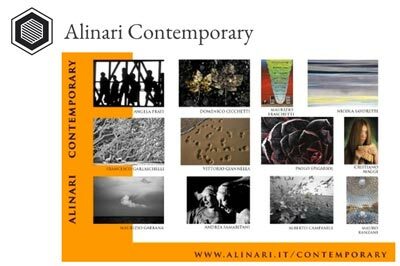 The Alinari Contemporary project combines heterogeneous professionalism and experience, inspired by the common thread of a photographic language characterized by expressive research, rigor and dedication, values that have characterized and made famous over time the stylistic code of the Alinari Brothers. In an era in which communication is above all visual, it is necessary to reposition the objective on the quality of the image, developing new narrative languages. 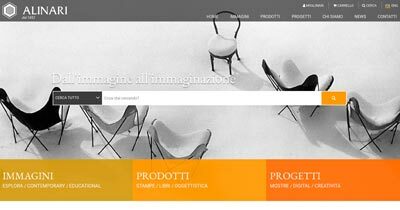 Alinari provides a staff of established professionals, exponents of that Italian style that is synonymous with culture and beauty in the world, for photographic services commissioned by Alinari. 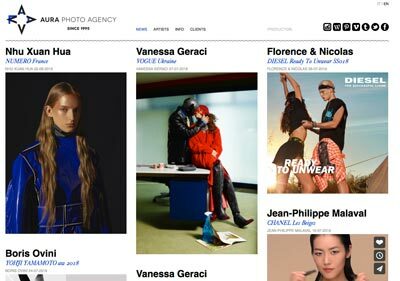 Previously I collaborated for a few years with AURA PHOTO AGENCY – MILAN an agency in which the direct and personal relationship between the owner Annamaria Veggetti and the photographers was an important and priority aspect compared to other choices.